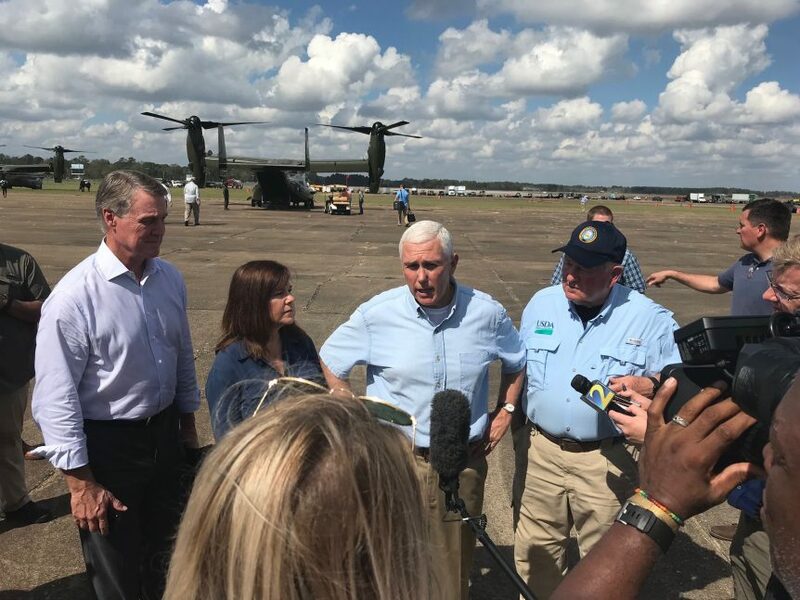 Following President Donald Trump’s visit to Middle Georgia, U.S. 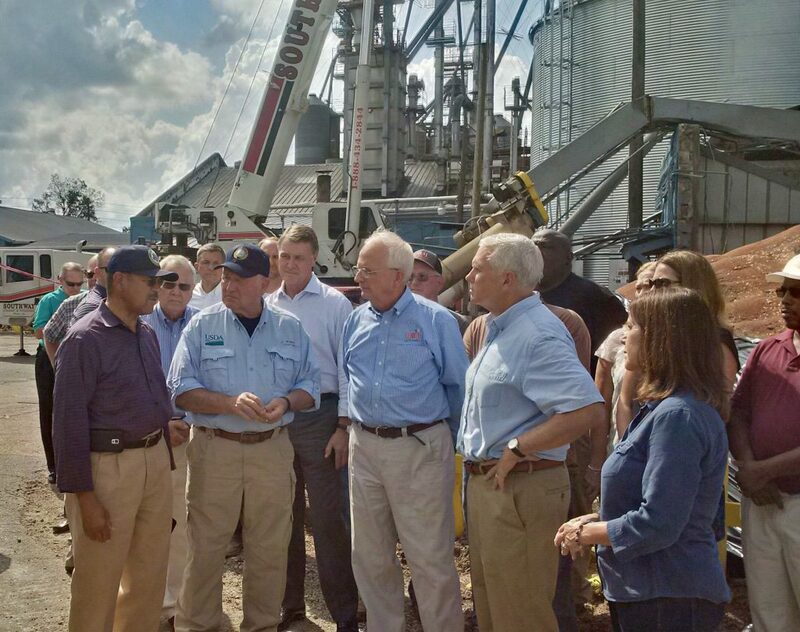 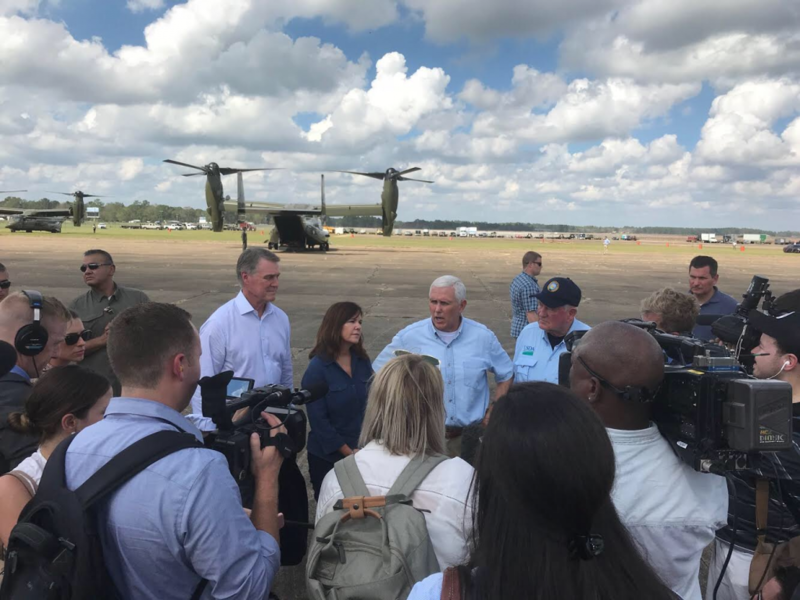 Senators David Perdue (R-GA) and Johnny Isakson (R-GA) joined Vice President Mike Pence and Agriculture Secretary Sonny Perdue in Bainbridge, Moultrie, and Albany, Georgia to visit farmers and producers who have been devastated by Hurricane Michael. 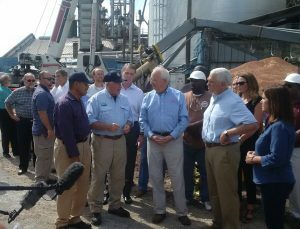 They were also joined by Georgia Governor Nathan Deal and other state and local officials.